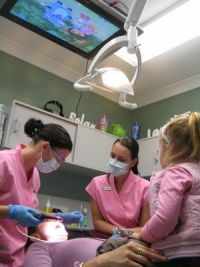 The experience kids have at the dental office has a major impact on their feelings towards dentists as adults. Dental Care Bridgewater has the most patient and caring team in New Jersey. 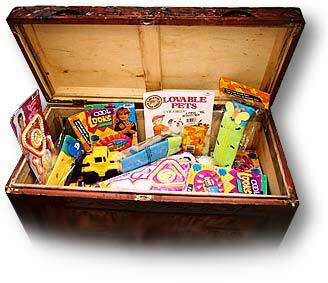 We are totally committed to making kids visits fun so we can ensure a lifetime of great dental health. We know that some children are apprehensive in new environments so we will always go at a pace that is comfortable for them. 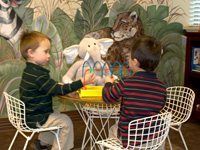 From the dedicated kids play area to the teddy bears they can hold during their treatment, the atmosphere at our Bridgewater New Jersey office will help your child build trust and confidence to last a lifetime. Big screen TVs in every room, Play Station video game systems and positive reinforcement with prizes make dental visits fun. What is the right age for the first dental visit? According to the AAPD (American Academy of Pediatric Dentistry) children should start to see the dentist around their first birthday. Good dental hygiene and habits are formed when you start early since any problems can be detected early, treated early or avoided all together. How often should kids come to the dentist? Visiting the dentist every 6 months will ensure your child has a preventive care program that will reduce the risk of cavities. In addition professional cleanings remove the plaque that leads to gum infection, bad breath and other dental problems. When should we start braces? Consultations with the orthodontist are readily available at Dental Care Bridgewater and are free! Early interceptive orthodontic treatment can help minimize problems down the road.